The venerable BMW X1 continues into 2019 with fun-loving handling and room to spare. The compact-crossover market is a hot one these days, and the BMW X1 is a longtime member that’s venerable with buyers. 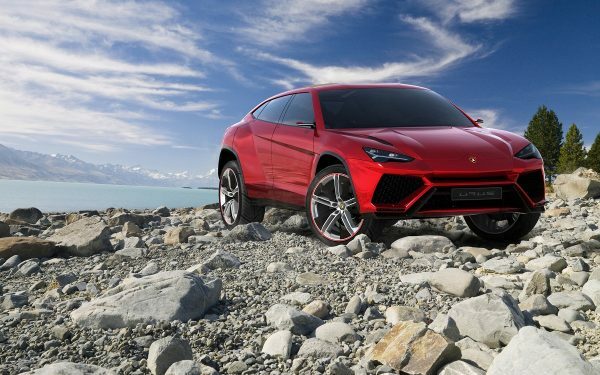 The X1 received a freshening back in 2016, with a more rugged look and a focus on the 2.0-liter turbo engine, which became the only offering as the 3.0-liter turbo six-banger was dropped. Since the 2016 changes, the yearly revisions have been more minor, with reshufflings of luxury and safety features. The pictured 2018 X1 xDrive28i (say it five times fast, and it can sound like a pop song refrain with all those Xs and ones and eights and Is) starts at $35,900. 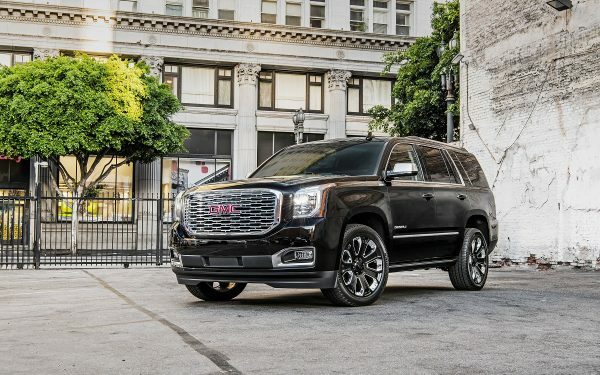 The 2019 bumps that to $36,950 but includes as standard options that previous would have added thousands to the bottom line – navigation with traffic alerts, active and passive safety items, and Apple CarPlay connectivity. 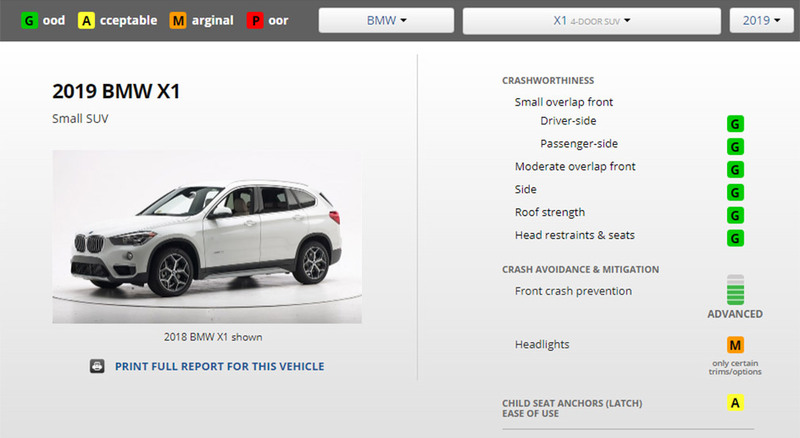 The X1 is a typical BMW in quickly becoming expensive with the help of the options list. Our tester’s $44,945 total included $950 for LED front lights, $800 for Park Distance Control and $550 for the heated steering wheel. 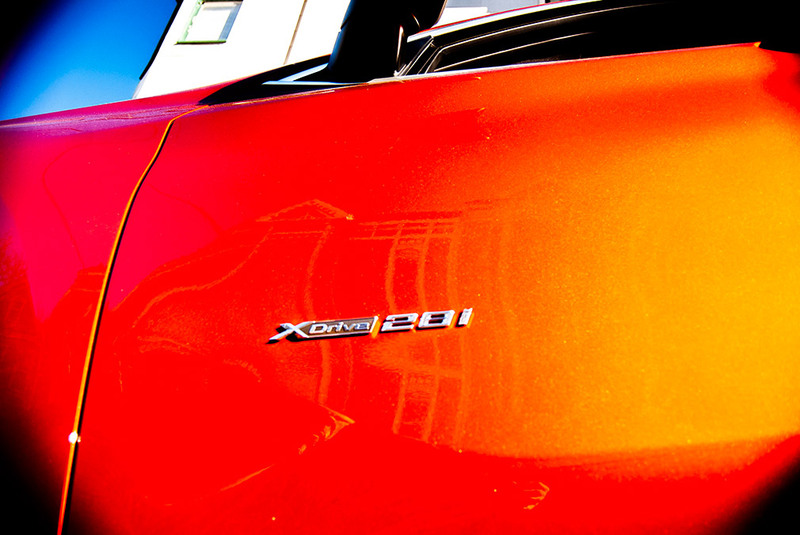 This X1’s head-turning Sunset Orange Metallic paint cost $500 and proved its worth by seeming to capture sunbeams in the bright days we photographed it. With X1s as common in San Francisco as shivering tourists as the fog descends, the extroverted finish was effective in making this one feel distinctive. Looking for a new or used BMW X1? Check BestRide’s listings for one near you. 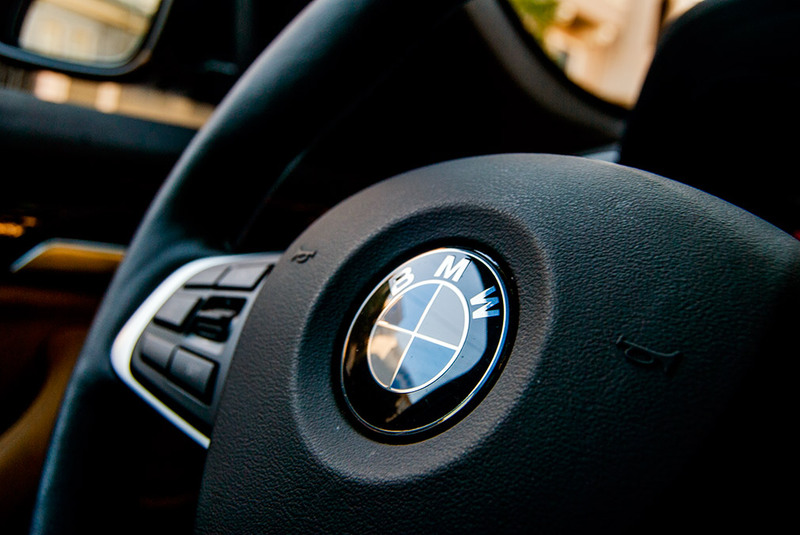 The X1 aces the Insurance Institute for Highway Safety (IIHS) crash tests, and for 2019, BMW joins other manufacturers in making safety features like forward-collision and lane-departure warnings as standard. 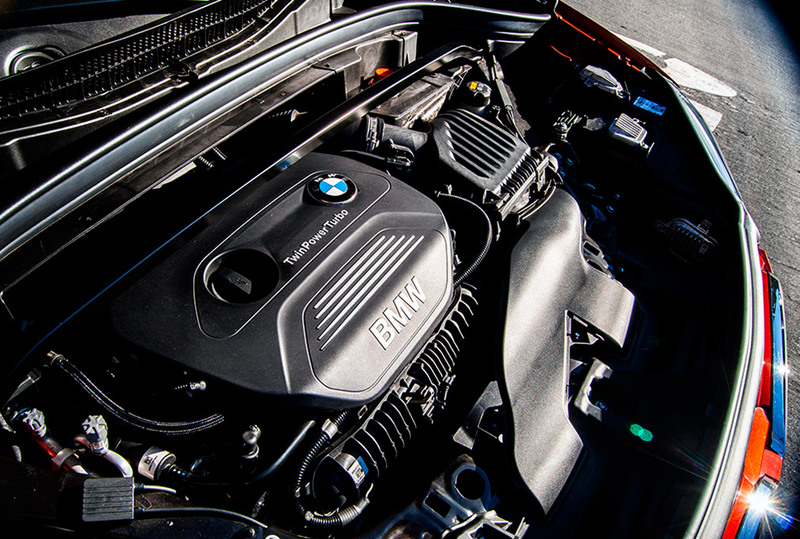 The “TwinPower Turbo” four-cylinder that is the X1’s sole powerplant pulls 228 horsepower from its 2.0-liter displacement. The results are perky, though there’s a slight delay as you accelerate from a stop, which becomes noticeable as you progress through the competitive intersections of city driving. The engine winds up in a hurry, but we’d prefer that more juice be accessible from zero. 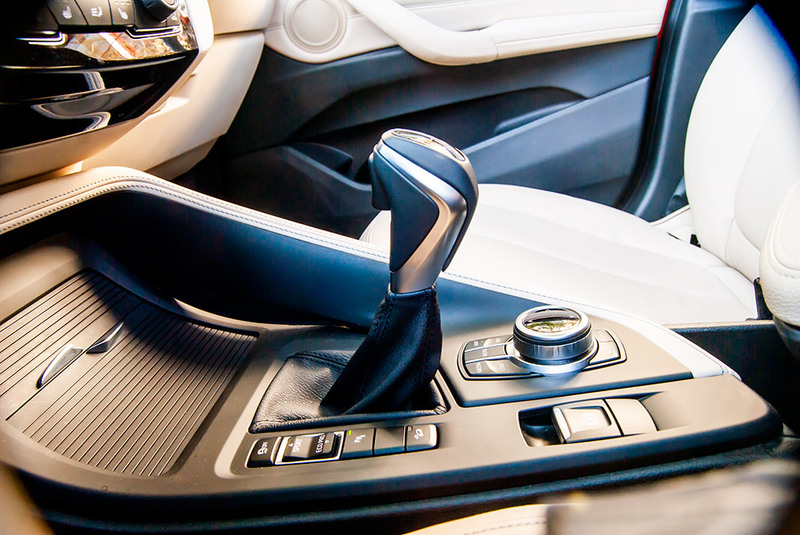 There’s no manual transmission in the X1, and we don’t mind that in other brands, but BMW was one of the last holdouts for those who like three-pedal driving. The eight-speed automatic is a ready partner, though, and Sport and Eco modes provide programs that are respectively jazzier and more mellow, although neither clips back the initial throttle slackness. As the X1 is based on a front-wheel drive platform, which eschews BMW‘s traditional rear-wheel drive, and it lacks the option of the brand’s storied straight six, one might think it to be another trendy crossover without full enthusiast cred. 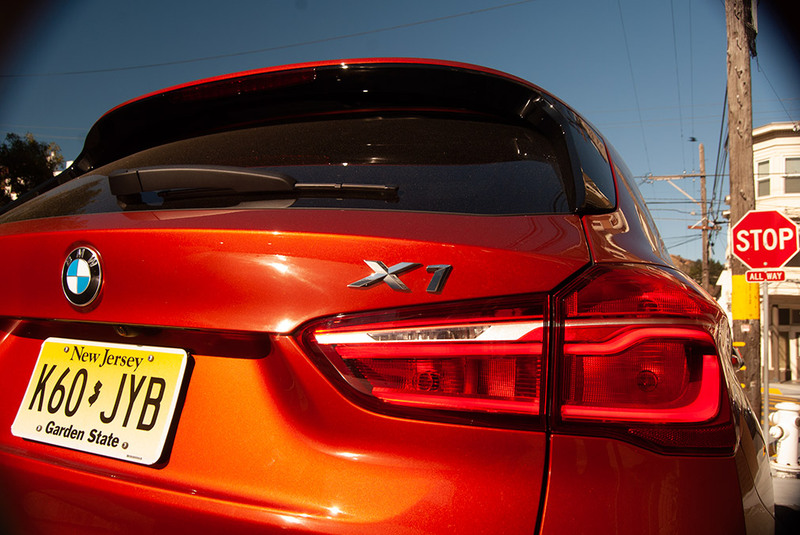 We do miss those hallmarks of BMWs of yore, but the X1 is fun to drive in its own right. 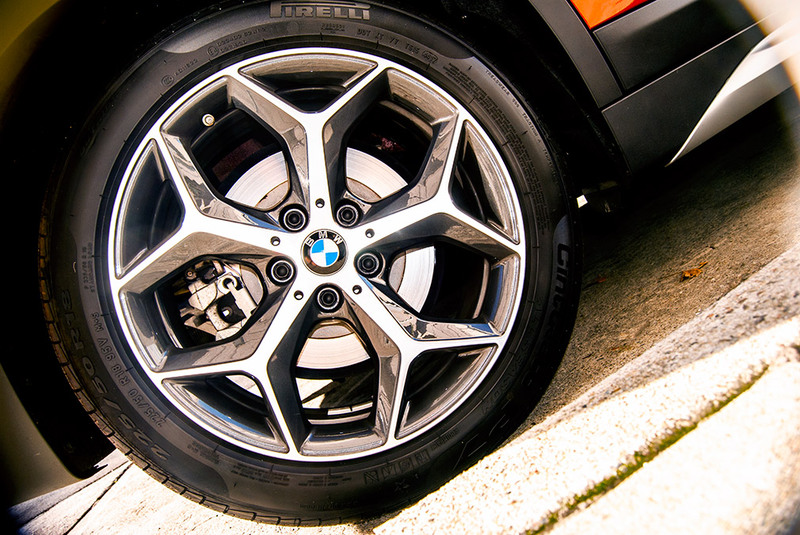 The X1’s base suspension isn’t Superman-spec – you can bottom it pretty easily over traffic-calming speed humps – but the X1 feels ready to pounce, with a gel-like rebound response and fluid transitional behavior, as when you’re turning off center and charting a curve. With a crossover‘s higher center of gravity, the X1 has its limits, but you can have lots of fun ticking off your errands at mostly legal speeds, while many competing crossovers place quietness and isolation as their top priorities. 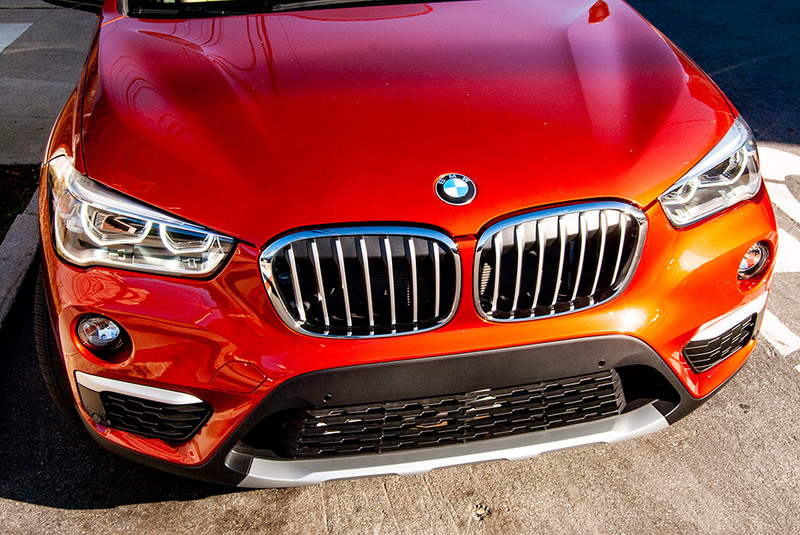 With the X1, a BMW is a BMW after all. 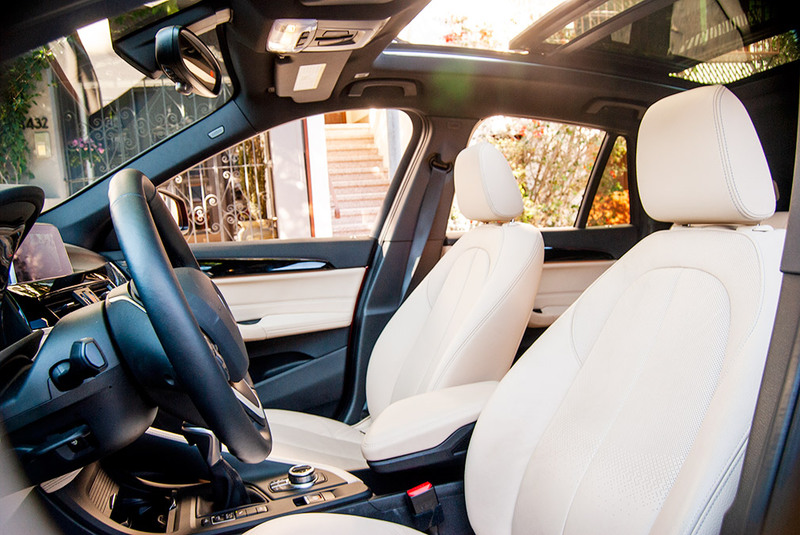 The tested X1 lacked the Sport Seats option ($400 on the 2019 X1 xDrive trim, standard on the M Sport trim), and we missed them. 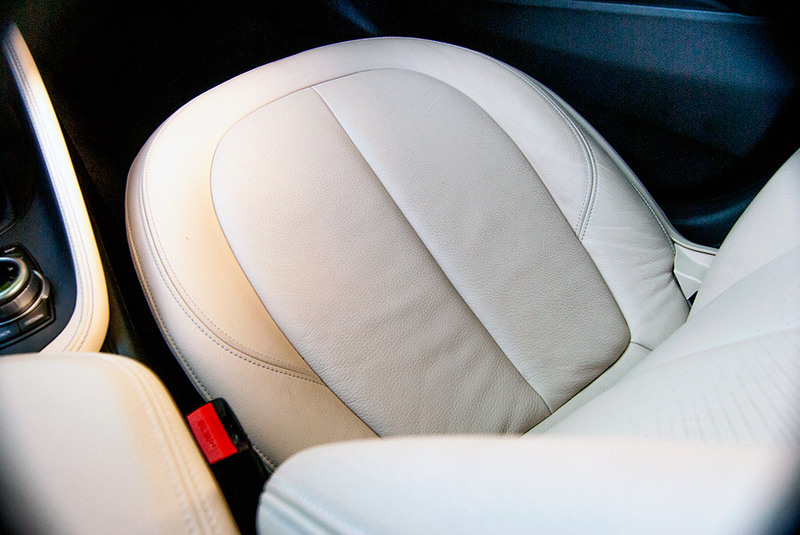 The standard seats pictured here have wide-set bolsters that never made contact with your author’s torso, and so the main lines of support were behind the shoulders and just aft of the knees. 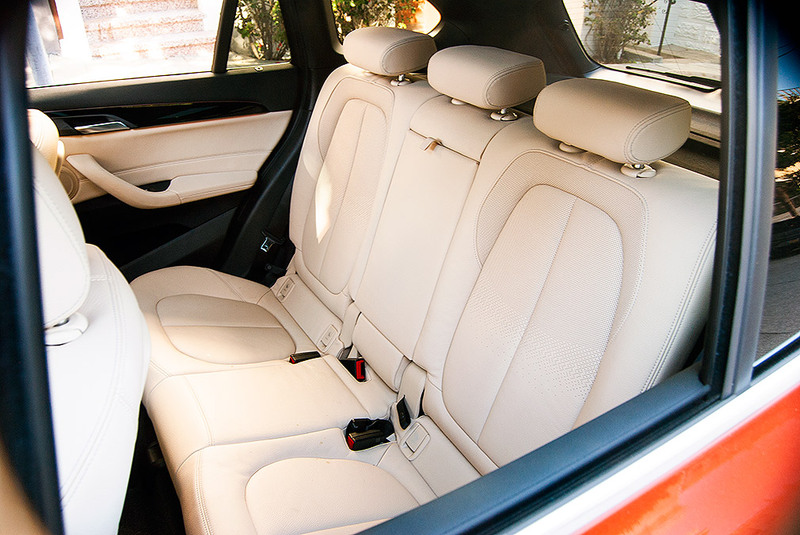 We wouldn’t buy an X1 without the front seating upgrade. On the other hand, the Canberra Beige Dakota Leather (switched for 2019 to a similar hue called Oyster) did much to brighten things up, in contrast to crossovers with all-black interiors that can feel like dark plastic caves. This upholstery option adds $1,450 and requires specifying the $2,500 Convenience Package, so it’s not cheap to get. Not visible in the photos are the marks the tested X1’s leather was accumulating from its hard life in the press fleet. 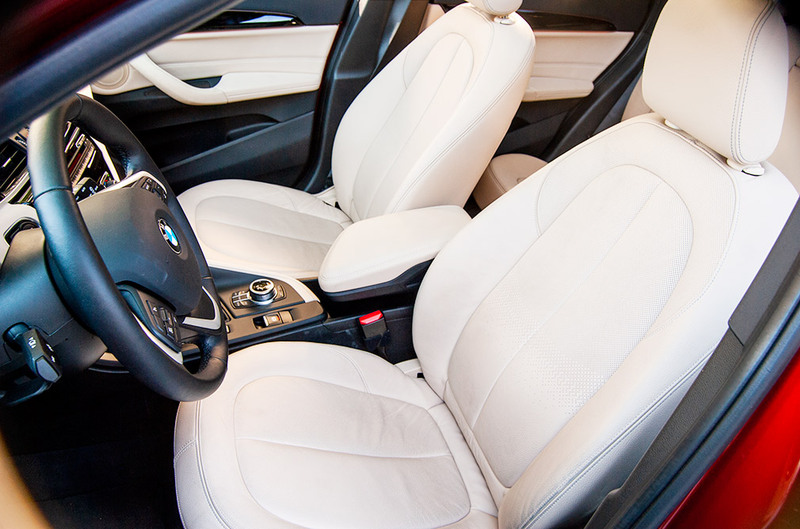 We’d recommend treating the leather with a protectant if your X1 will be seeing kiddie carpool duty. 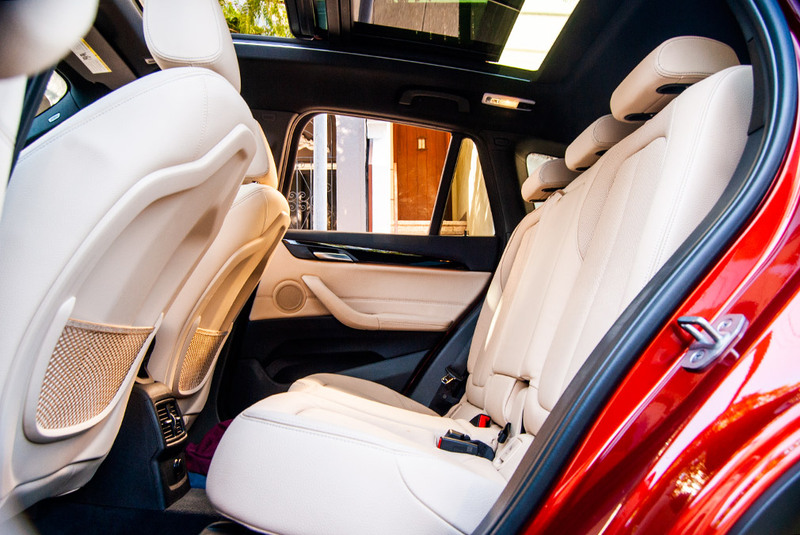 The rear seats are very roomy, with plenty of head and legroom for six-footers. An option to add sliding and reclining adjustments to the second row costs $300. Should it be standard on a crossover at this price point? Can it feel like BMW is nickel-and-diming you on features others include standard for less money? You decide! The cargo area is like the rear seat in being impressively spacious. 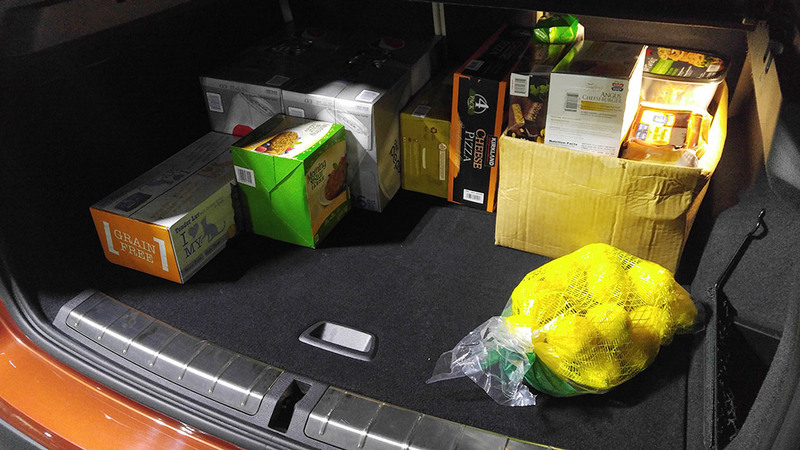 A moderate Costco run is easily swallowed, with room to spare. 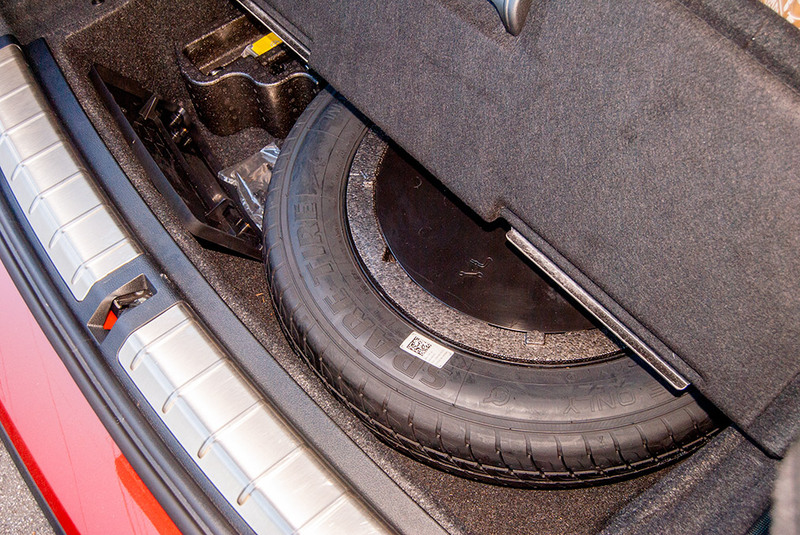 There’s a real spare tire under the floor, along with bits of space for smaller stashes. 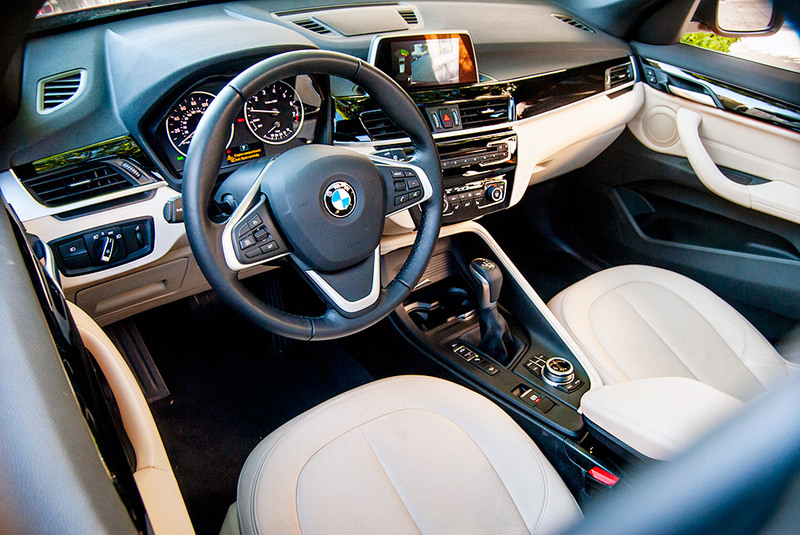 BMW’s iDrive interface is easy to use, but its response is not as sharp as some competing systems, and the standard 6.5-inch screen can seem piddling when compared to the optional 8.8-inch unit. The $2,450 Premium Package adds navigation with a head-up display, and standalone options include an $875 Harmon Kardon sound system and a $500 WiFi hotspot with wireless charging. The 2018 X1 we tested had the $800 Park Distance Control, which was helpful in marking distances but sometimes threw up false positives as we sat in traffic. 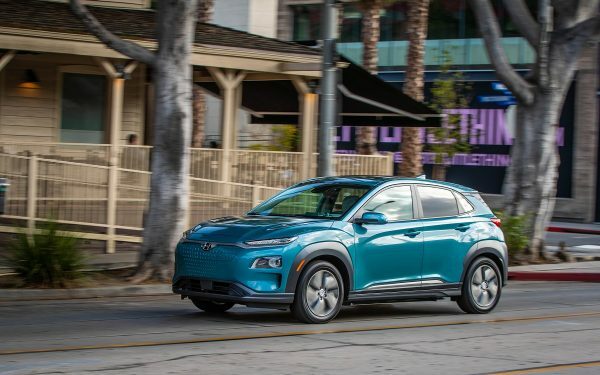 Model year 2019 brings the attractively-priced Parking Assistant, which at just $200 will find the space and spin the steering wheel as you control the transmission and brakes. 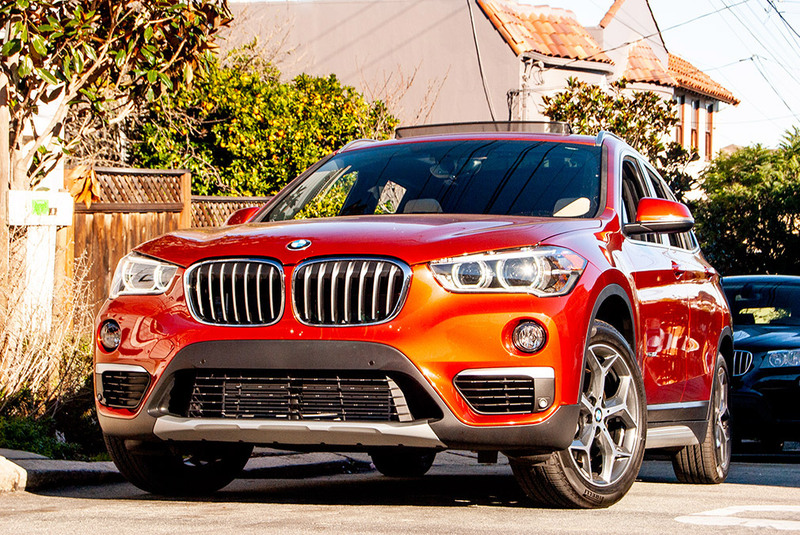 If you’re driving other crossovers and feeling drowsy behind their wheels, then you’ll want to try the BMW X1. Despite the compromises of a front-wheel drive chassis and the lack of a six-cylinder engine, the X1 sparkles with the handling agility that made BMW famous. That extra engagement alone could be worth the X1’s price. And the X1 is pricey. The 2019 sticker’s increase is justified by the extra equipment it makes standard over the 2018, but it’s still all too easy to see $50K approaching if you heavy-hand the options list. Still, the effects of boredom wrought by crossovers bent on comfort could be even costlier to your soul. 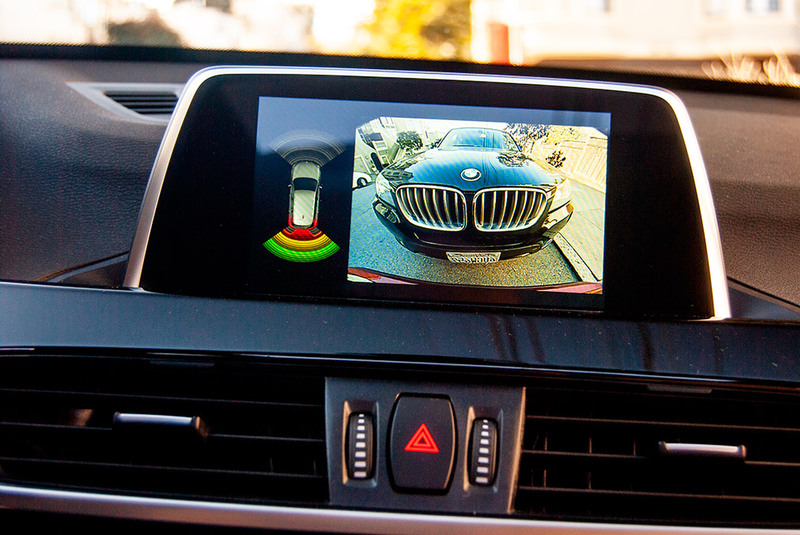 If you like to drive and are shopping in this market, then a glance at an X1 might well bring the satisfaction you seek.